PSP Purple Technology Services LLP represented by Mr. Sanjay Kulkarni, Mr. Bharat Palkar and Mr. Avinash Ladage is the technology provider for the state of the art Potassium permanganate plant of Magnesia Chemicals LLP. 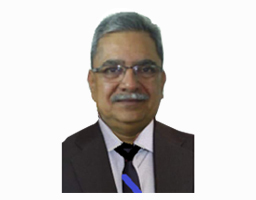 Mr. Kulkarni is an authority in the field of Permanganates and has been instrumental in setting up projects across India and abroad as well. 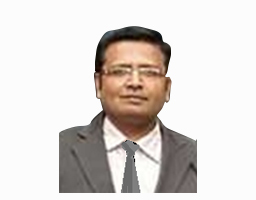 Mr. Palkar is an expert in devising processes and has extensively worked in erection of projects and operations of Potassium permanganate plants. Mr. Ladage is a production specialist in Permanganate plant operations. 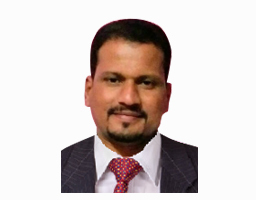 His vast experience in various plants in India and abroad has made him a consistent performer in producing high quality product with utmost efficiency. PSP Purple Technology Services LLP under the company's flagship (PURPLE OXYTECH CONSULTANCY PVT LTD) successfully completed a 5000 MT / Annum Potassium permanganate project aborad as a techno commercial consultant. 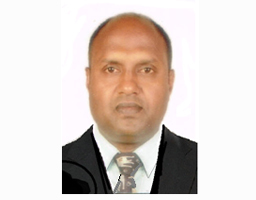 Mr. Mathews is a chemical professional who has a two and a half decade long experience in Chemical industry at various positions, in various job profiles including a decade long entrepreneurial stint in chemical trading. Mr. Mathews has been promoting Potassium permanganate to clients across a gamut of industries such as Chemicals, Pharma, Steel, Metals, Textile, Feed, Poultry, Aquaculture, Paper & Pulp, Petroleum, Agriculture, Mining and Water treatment. His rich experience is an asset to Magnesia. Magnesia Chemicals LLP incorporated in the year 2016 was set up to manufacture Potassium permanganate, Sodium permanganate and various other products for the domestic and international markets. 57, Rakshak Society, Aundh Camp, Pimple Nilakh Phata,Pune. Maharashtra. © 2017 Magnesia. All Rights Reserved.